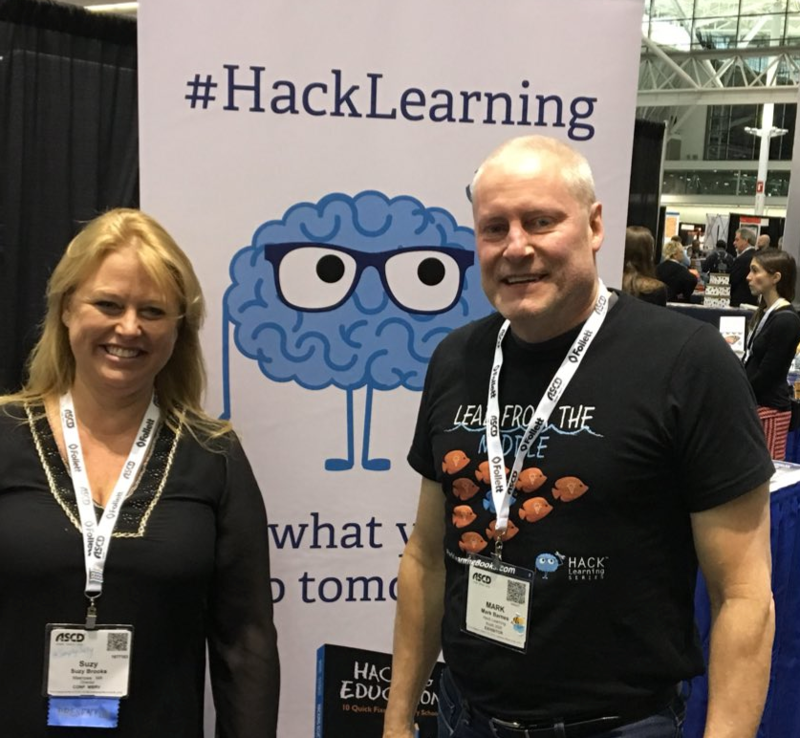 Join Times 10 Publications founder and Hack Learning Creator @markbarnes19 in the Blogger’s Cafe at Empower18 in the Boston Convention Center, for a fast-paced live #HackLearning Twitter chat. 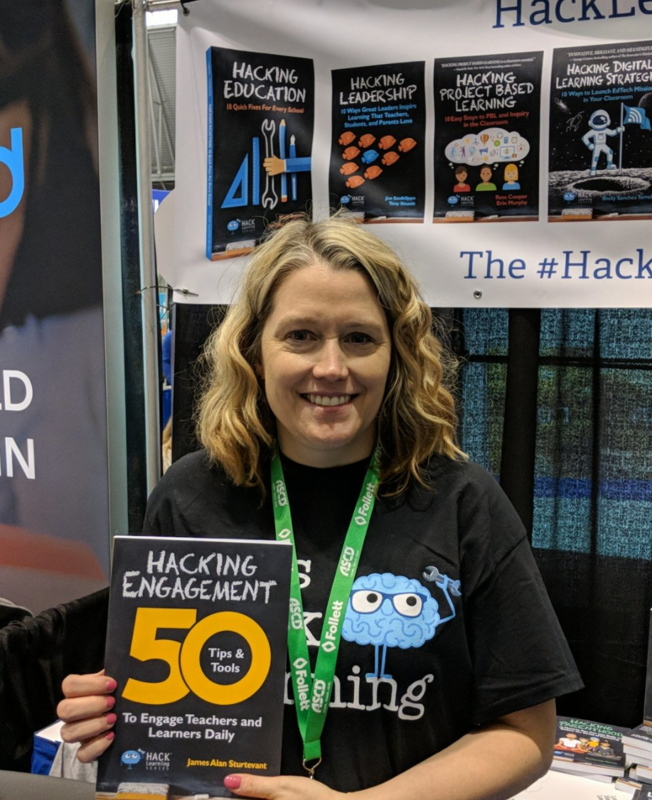 Of course, you can tweet to the chat from anywhere, but how cool is it to hang out with some of the coolest EduHackers in the world, during this amazing chat. 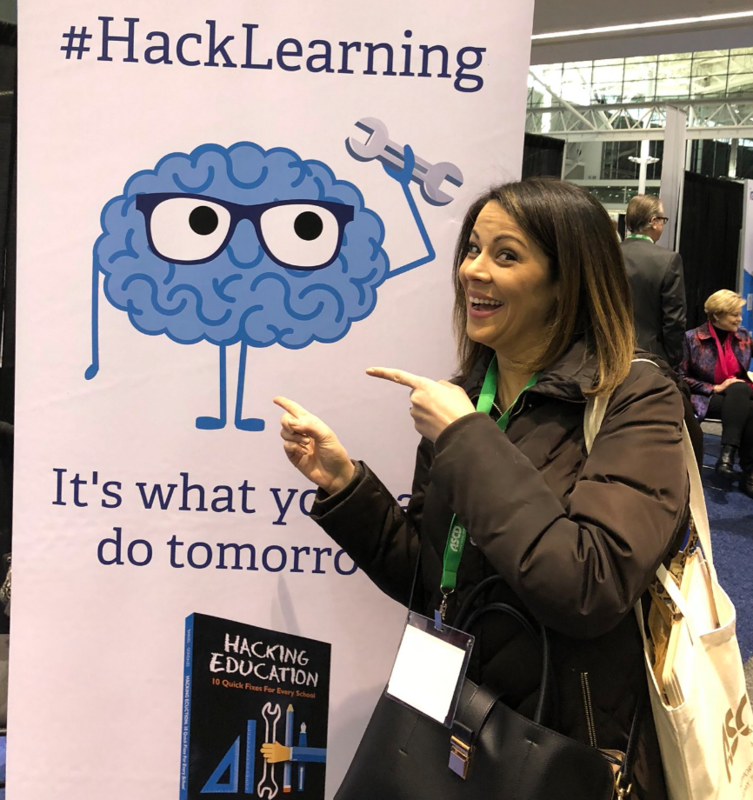 Plus, you can learn how to build your Personal Learning Network (PLN) and actually build it during this chat. Don’t forget to add @markbarnes19, one of education’s most influential tweeters (or is it Twitterers? ).